The ACT English Test is always the first one you’ll encounter on test day. You have 45 minutes to complete 75 multiple-choice questions. The questions are spread among five essays that include 15 questions each. You do not want to skip over any of the sentences, even if they do not contain underlined words or phrases since many of the organization and writing strategy questions require you to understand the essay as a whole. Read until you have enough info to identify the issue. Eliminate answer choices that do NOT address the issue. 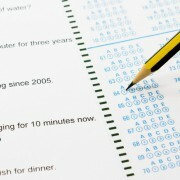 Plug in the remaining answer choices and choose the answer that is the most correct, concise, and relevant. Sentence Sense – run-ons/fragments, parallel structure (comparisons, items in a list), modifiers (adjectives/adverbs, modifying phrases). 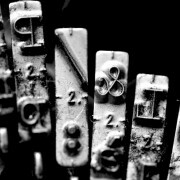 Punctuation – commas, semi-colons, colons, dashes, apostrophes. Transitions – words and phrases that link sentences, paragraphs, or clauses. Wordiness – the ACT prefers concise wording. 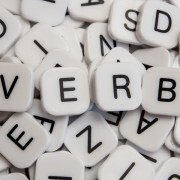 Verb Tenses – must be grammatically and logically correct. Word Choice – correct word in context, subject-verb agreement, pronoun agreement, idioms. Writing Strategy – tone, consistency, adding/deleting info, purpose of a passage/paragraph/detail. Organization – organization of individual paragraphs, sentences or the passage as a whole. One way to instantly increase your ACT English score is to watch out for incorrect comma usage. In order for a comma to be correct, it MUST have a specific job. Circle the questions you are unsure of and come back to them – don’t spend too much time on any one question. Circle the words: “NOT” / “LEAST acceptable” in question stems. Your thought process will be different for these! Read the entire passage; do not skip around to just the sentences that have underlines. 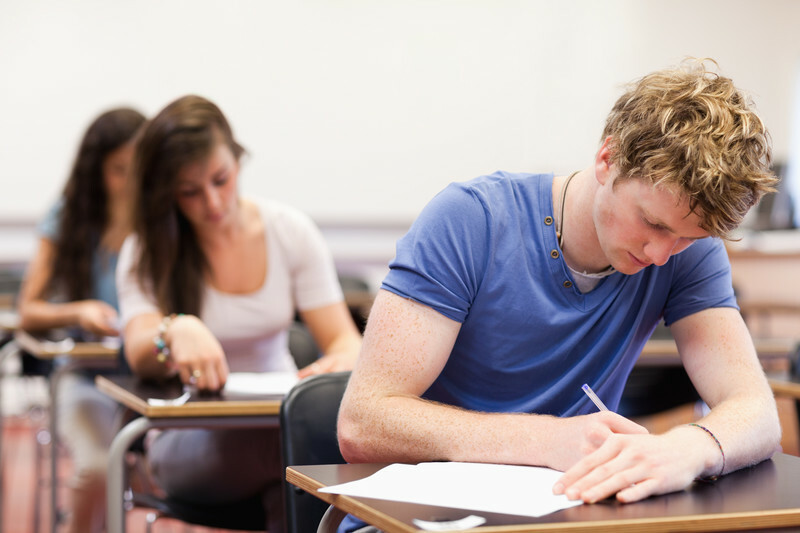 Keep track of timing in thirds; you should complete 25 questions in 15 minute intervals. “OMIT the underlined portion” is correct the majority of the time. You do not want to “OMIT the underlined portion” when the information presented in the underlined portion is not available anywhere else in the passage and it is relevant to the passage.